This week we’ll be celebrating a true gem of a product launch at Star Chef’s International Chefs Congress! 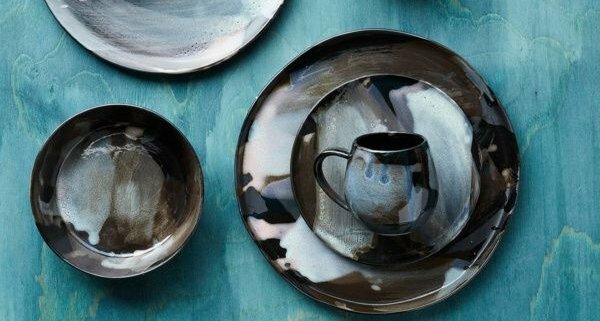 Black Opal by Robert Gordon is our first stocked collection with this internationally-acclaimed Australian pottery house that’s been spinning ceramics into production for three generations. Now, we’re exclusively bringing in new patterns from their wide-ranging portfolio for swift delivery. 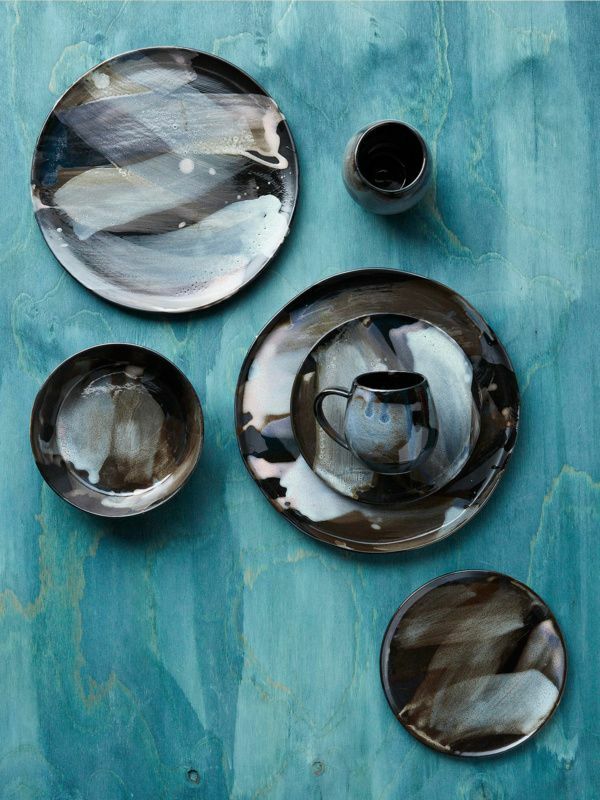 We can’t wait to see you plate on this one-of-a-kind dinnerware. Kate is the third generation of Gordons churning out quality dinnerware, and her brother Sam Gordon is the CEO. The Gordons’ commitment to the utmost of quality coupled with their deep understanding of the international hospitality and design communities is what sets this partnership with LMT and Steelite International apart. This ode to Australia’s national gemstone boasts every round you need for an inspiring plating scape, including coupes in 6-1/4”, 8”, 9”, and 11”, and a 7” high-edged bowl that’s the perfect vessel for starters, salads and sides alike. For samples and more information, please contact lmt@singerequipment.com. Follow us on Instagram at @littlemtuckerco for daily plating inspiration and complete live coverage from this year’s ICC.